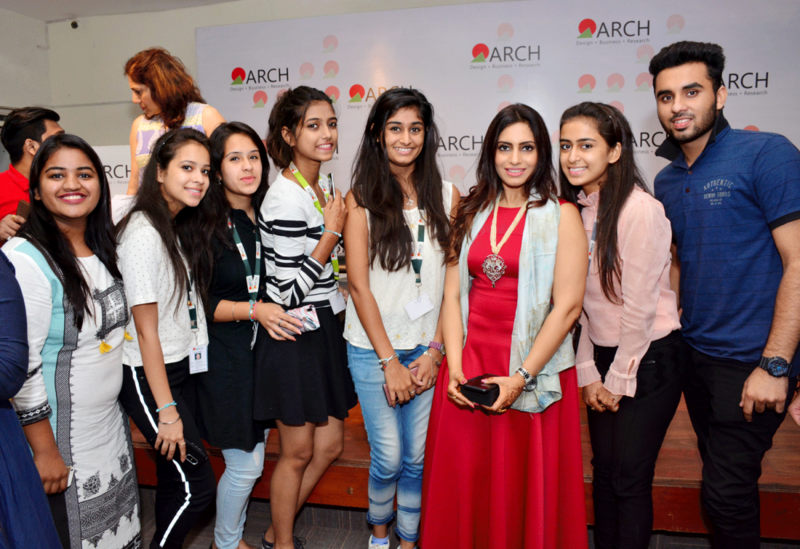 India’s first jewelry influencer Prernaa Makhariaa had a wonderful interactive session with students of ARCH on 1st September. Prernaa gave a brief masterclass and encouraged and motivated the students to give their feedback and comments on the pictures and videos she shared with the audience. 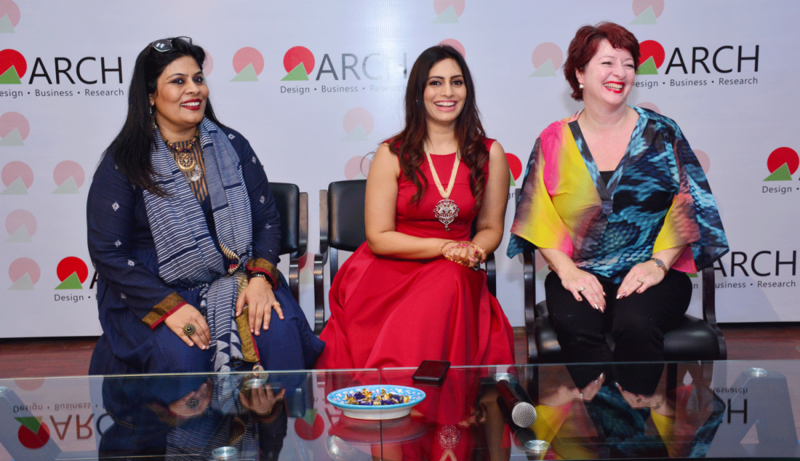 Prernaa is India’s leading jewelry influencer, who has done many workshops on styling of jewelry and educating people about jewelry. She said that being an influencer is different from being a model as an influencer educates people about the product being promoted, also an influencer has an in-depth knowledge of the product which is shared with the audience while promoting the product. She strongly believes in giving the right information to the audience and makes sure that they are not mislead and are properly educated about jewelry. Jewelry reveals values and messages like women empowerment and feminism. The session was captivating; the students were eager to click selfies with her after the session was over.